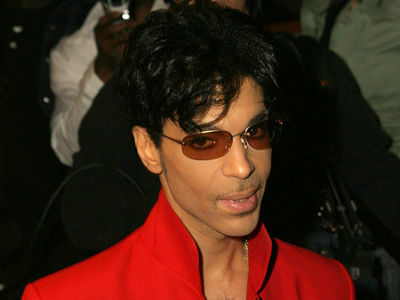 Prince's Heirs Tidal Plays Dirty ... We Want Out of Deal!!! 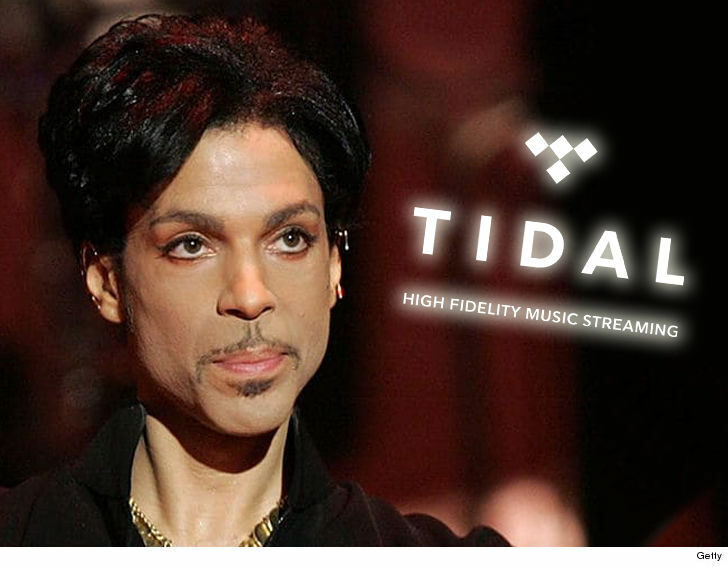 The heirs to Prince's fortune are calling out Tidal for allegedly lying about streaming data, and they're so pissed about it ... they want to pull the plug on a lucrative deal. The attorney for Sharon, Norrine and John Nelson blew the whistle on Tidal with the probate judge in Prince's case. In a letter, obtained by TMZ, they say Tidal's been accused of "inflating the streaming numbers" for Beyonce's "Lemonade" and Kanye West's "The Life of Pablo," a claim that has reportedly been denied by Tidal CEO Richard Sanders. They say Tidal allegedly boosted the numbers by several hundred million streams ... which would jack up the royalties paid to Bey and Ye. 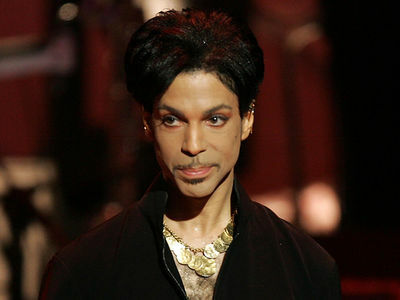 The heirs are asking the judge to reconsider the order that granted Tidal exclusive streaming rights for an upcoming album of unreleased Prince music. They say they don't want the estate getting caught up in the streaming service's legal problems.